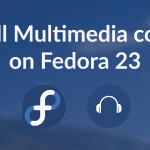 The number of multimedia applications on Linux is constantly increasing over time and there is already an abundance. If you are looking for a winamp style mp3 player for your desktop, then try out this app called Qmmp. 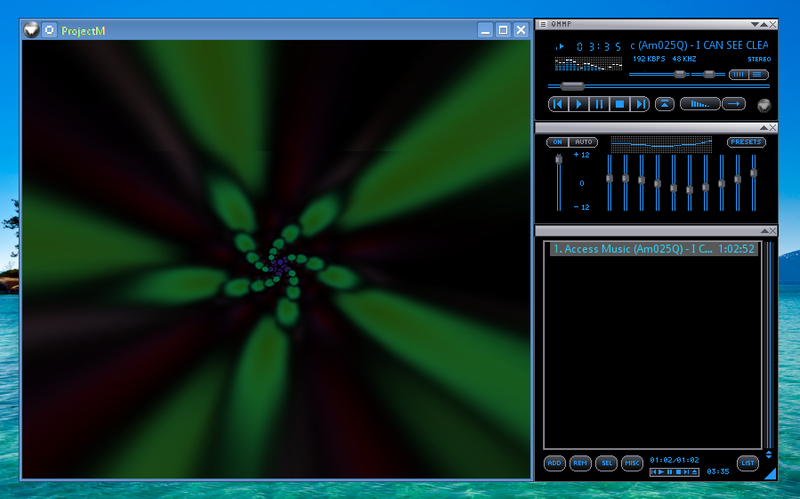 It provides a look n feel akin to Winamp of windows and is same way easy to use. Qmmp is built using QT library, so the internal dialogs would look native on kde desktop. However the main user interface uses skins. 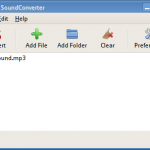 It is capable of playing Mp3, Ogg, CD Audio, Midi and quite a few other audio formats. The full list of features can be found here. Qmmp installation packages are available for almost all the popular distros, so you need not worry about compiling it, unless you want to have the latest build. Qmmp is actually not restricted to Linux and runs on Windows too. On my 13.10 system, I could see Qmmp present in the ubuntu repositories. So I installed it right away from there. If you prefer to have the latest version, then there is a PPA too. After installing qmmp, you would want to get a skin that suits your desktop. So go ahead to the following url and grab the zip files. Download the files and then the Qmmp menu go to Settings. On the settings dialog go to Appearance tab > Skin section. Click the Add button and select the zip files downloaded from the above url. The new skins should appear instantly in the list of skins and just clicking the skin should change it. I liked the Qmmp_black skin. How the hell do you add music to it? They did a really good job of hiding that!